Demands for data acquisition call for a range of complex requirements that need to come together to meet customer challenges, industry advancements and safety. 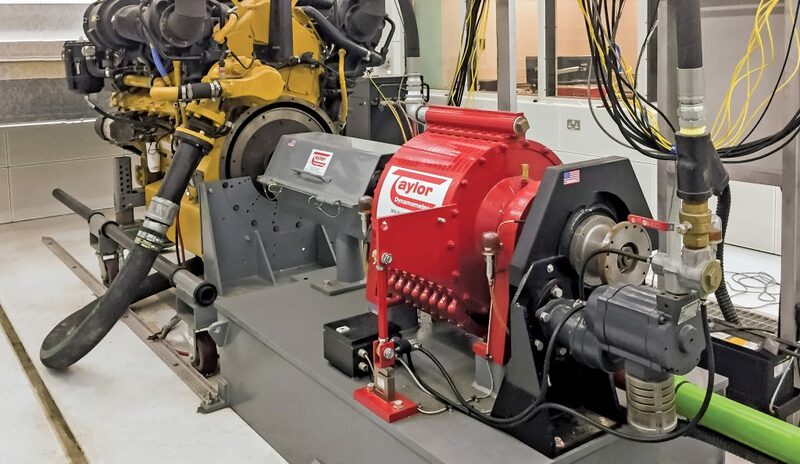 DynPro2 is a full-featured, testing and measurement system that’s capable of testing a wide variety of equipment including engine, vehicle and industrial component testing. 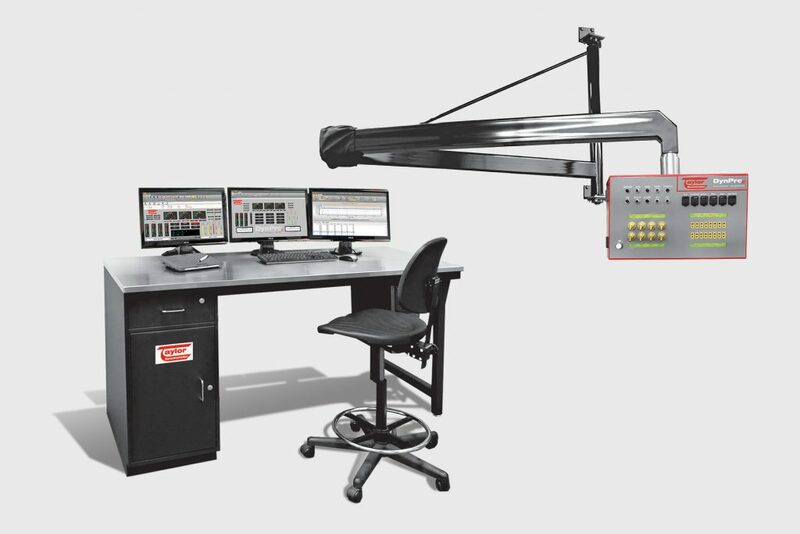 Automate the industrial controls for a room, test cell, even your entire test cell facility, allowing you to integrate room temperature, lights, safety interlocks and much more into your overall testing process. 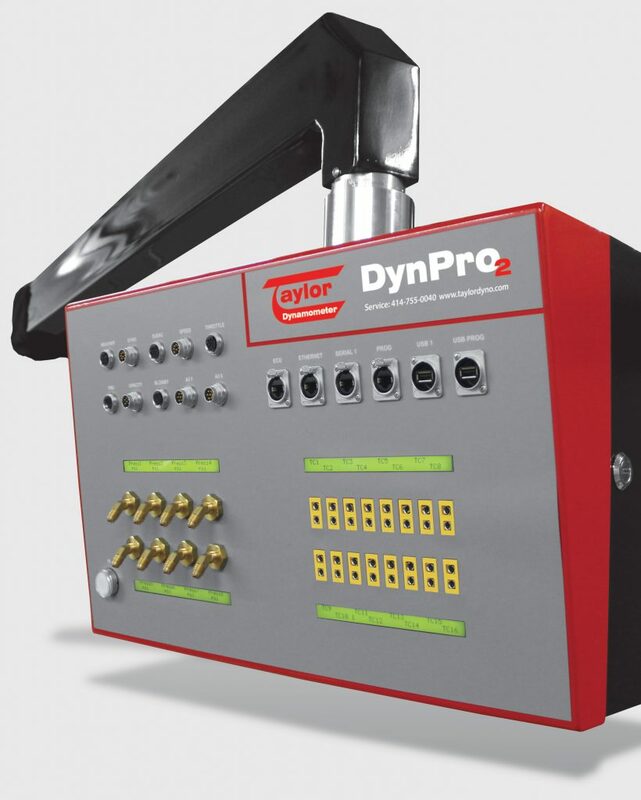 DynPro2 is simple to use but flexible enough for the most rigorous applications.